Viknesh Vijayenthiran February 25, 2016 Comment Now! 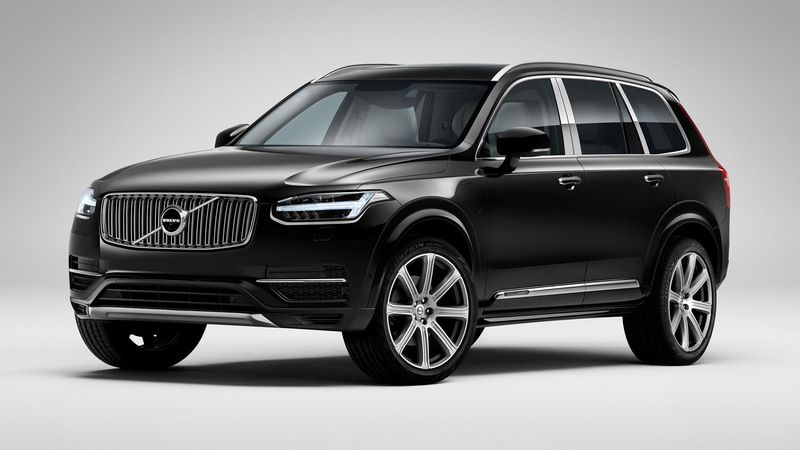 It turns out the four-seat XC90 Excellence Volvo rolled out at last year’s Shanghai Auto Show wasn’t only developed for China’s chauffeur-driven class as the vehicle is being made available here in the United States for the 2017 model year. 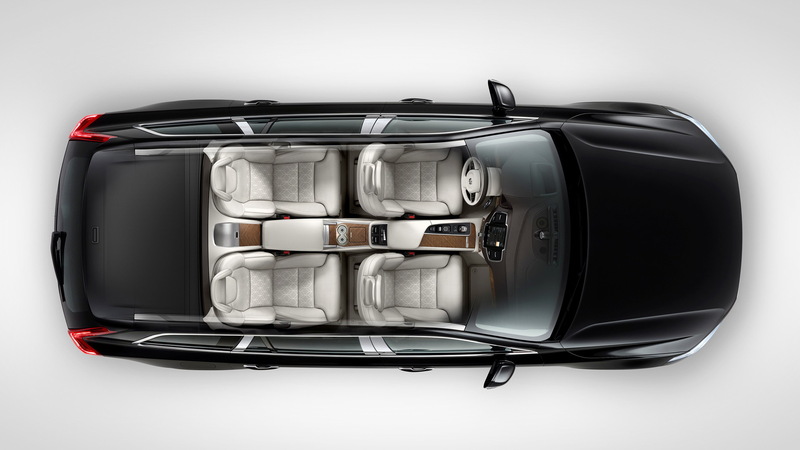 Billed as Volvo’s most luxurious car in its 89-year history, the XC90 Excellence features four seats split over two rows as well as a host of amenities not normally found in this class. 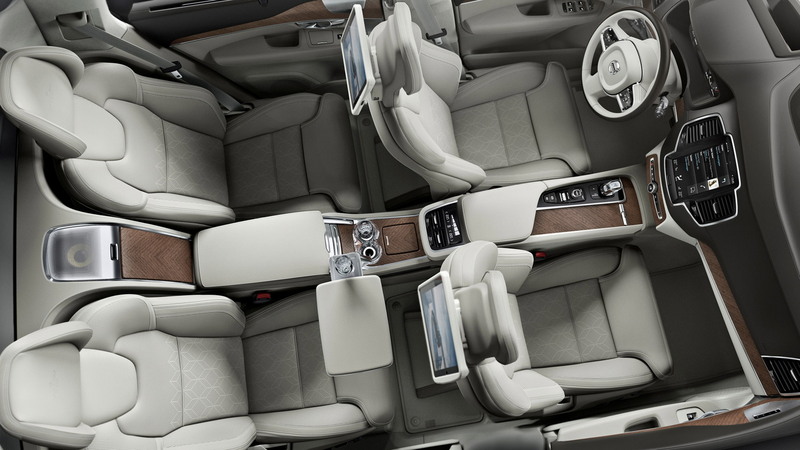 For example, the broad rear seats can recline and they also come with massage and ventilation functions. Also found at the back are retractable control touchscreens, folding tables, a refrigerator with bottle and glass holders, a heating/cooling cup holder, and handmade crystal glasses from leading Swedish glass design company Orrefors. There is also additional sound insulation as well as an enhanced Bowers & Wilkins sound system. ALSO SEE: Volvo V40 Updated, Next-Generation Model Bound For U.S. 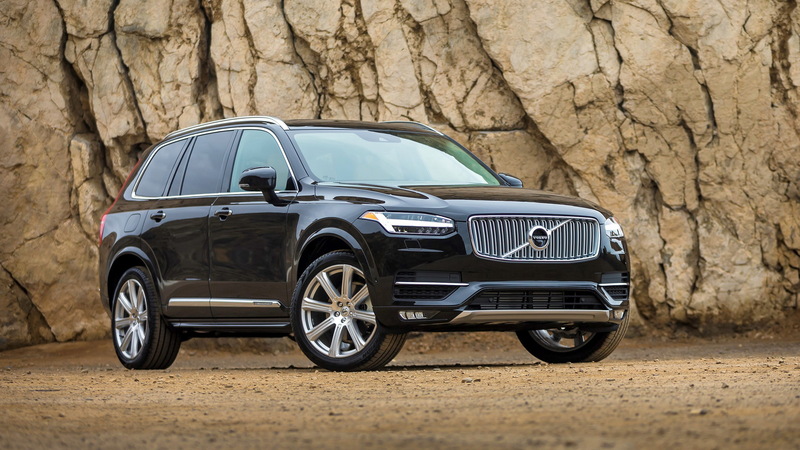 The sole powertrain offered with the XC90 Excellence is the range-topping T8 Twin Engine. The plug-in hybrid setup relies on an internal combustion engine to power the front wheels and an electric motor to power the rear pair. This arrangement creates a ‘through-the-road’ hybrid all-wheel-drive system. Either powertrain source can power the vehicle on its own but together they deliver as much as 400 horsepower. 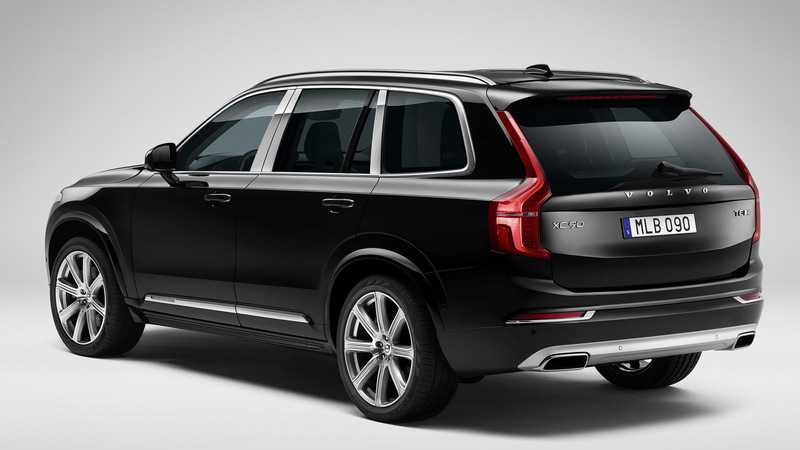 The XC90 Excellence will be available this summer. Pricing hasn’t been mentioned but we’d expect a hefty increase on the $72,595 (including destination) starting price of the XC90 T8 Twin Engine with Inscription trim, currently the most expensive XC90 model. All 2017 XC90s also get the latest version of Volvo’s Pilot Assist semi-autonomous feature. It allows the vehicle to operate autonomously on highways with clear road markings at speeds of up to 80 mph and without a lead vehicle to track. The feature is also standard on the 2017 S90 and V90 models. Volvo’s City Safety collision avoidance system has also been updated with a feature that can automatically steer when it detects the vehicle is about to run off the road. Finally, it’s worth mentioning that the 2017 XC90, as well as the 2017 S90 and V90 models, sees the Sensus infotainment system receive several new native apps including Spotify and Park and Pay. Other apps are said to include Connected Service Booking as well as improved versions of TuneIn, Local Search and Yelp.